Added almost 7 years ago by kobe. Last updated over 2 years ago. you got flicks of your other diamant? Niiiice! 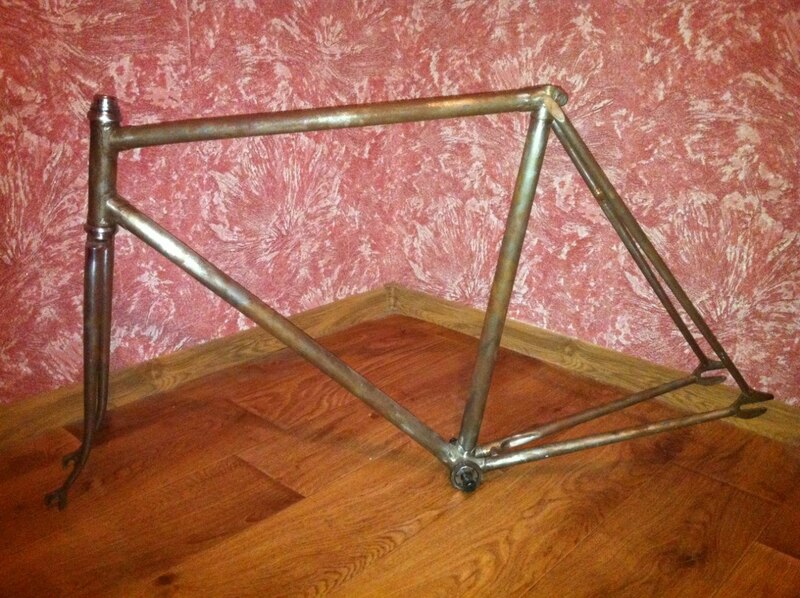 And what a coincidence, I finally got a 62cm lugged steel track frame too!